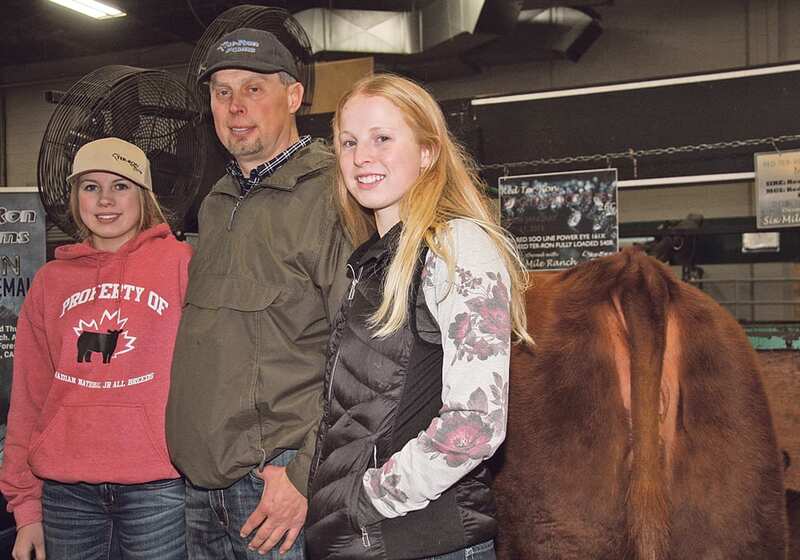 REGINA — When Greg Ebbeck saw Speckle Park cattle at the Calgary Stampede more than 10 years ago, he decided they would be a good fit for his operation in Australia. 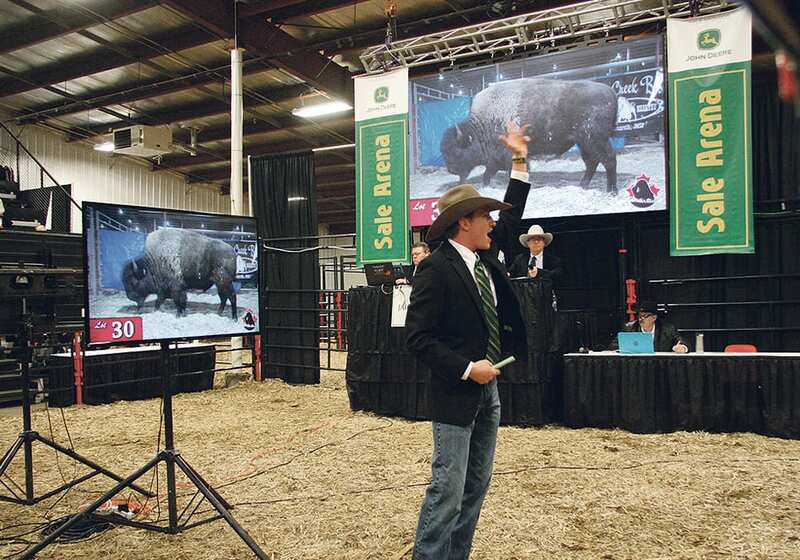 Attracted to the carcass results where the cattle consistently achieve high grades in the Canadian system, he and others started to import embryos to raise as purebreds and crossbreds. His friend, Alex Pateman, also liked what he saw and considered what they might do when crossed with Brahman cattle. 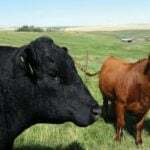 The result is a speckled animal with floppy ears but the hump over the shoulders is gone and the beef quality improves. 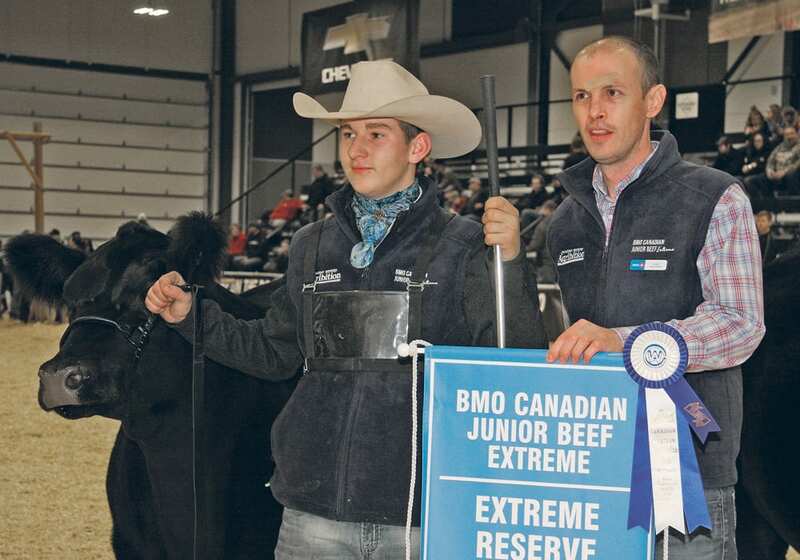 “Because of the hybrid vigour in Speckle Park, we get a lot bigger growth rate than a purebred Speckle Park and you get a better growth rate in Brahman and the quality of the meat is better,” said Pateman while attending Canadian Western Agribition in Regina held Nov. 19-24. 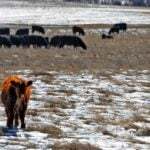 The first cattle on the ground were not readily accepted. Rude comments from the neighbours were common, said Ebbeck, a former Hereford breeder. 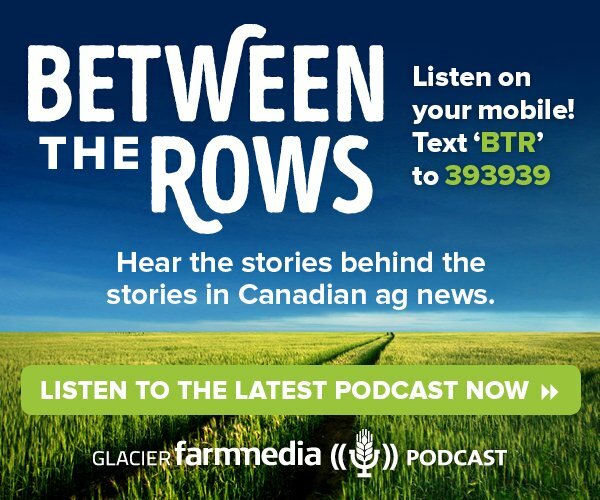 Their beef grid system does not recognize marbling but local butchers have noticed the quality and are looking for more. The carcasses finish at about 380 kilograms and in Australian currency they get about $3 per kg liveweight for slaughter cattle. 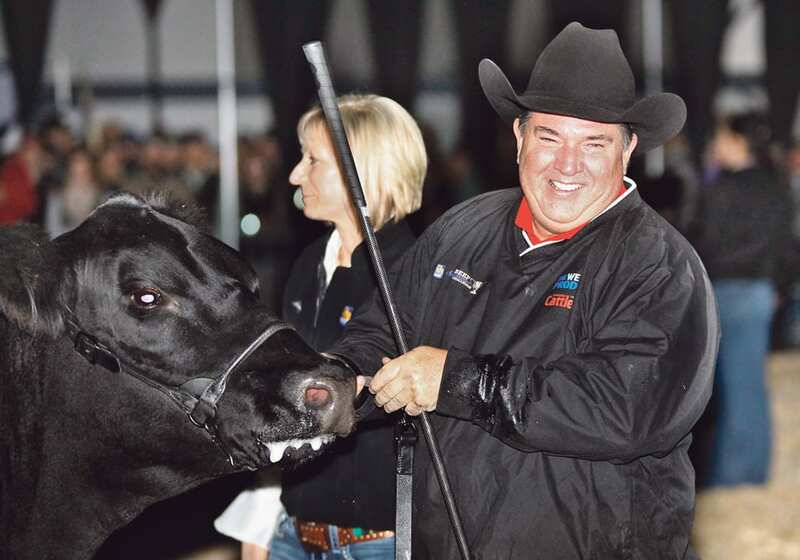 The two men helped form a breed association, Speckle Park International, that is starting to gain some traction in Australia and New Zealand. 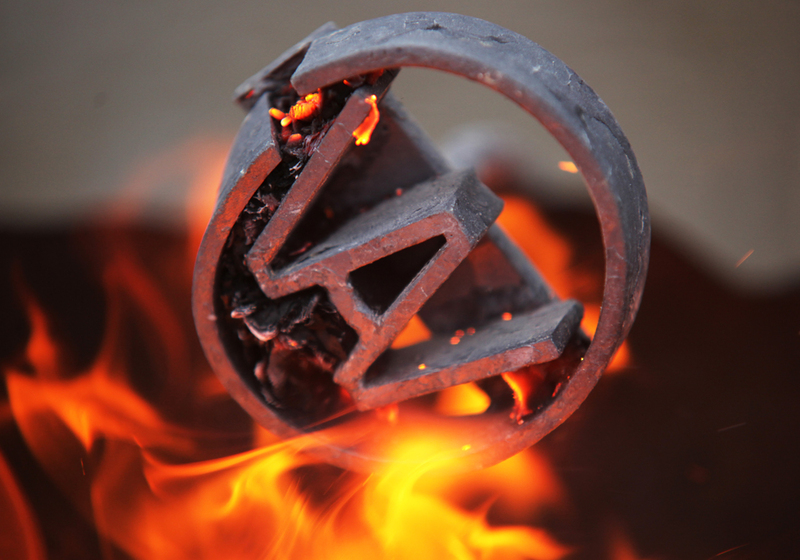 “At the beginning of this year we had 120 members and that took us 10 years to get to. From Jan. 1 to now we have 300 members,” said Ebbeck. “There could be another 60 next year,” said Pateman. The cattle have proved to be hardy in Australian conditions. “We need cattle that can walk to water. 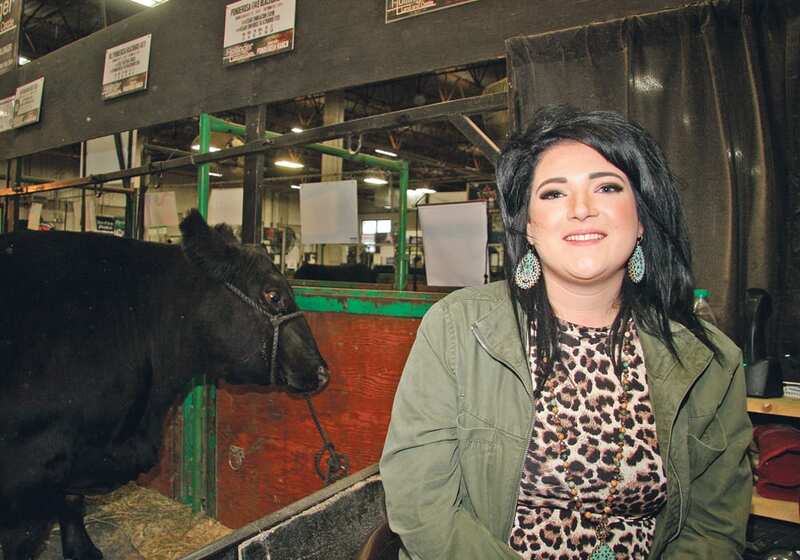 You need different cattle for different spaces,” said Ebbeck. 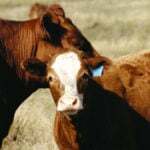 Drought has forced commercial beef producers to reduce the Australian herd by about 30 percent. The purebred breeders struggle to maintain their herds so they do not lose their genetic inventory. They search for feed wherever they can find it. Feed includes cottonseed and rice straw brought in from irrigated regions to provide roughage. 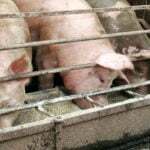 However, that feed is about 1,000 kilometres from their farms in New South Wales and costs about A$125 per tonne for rice straw plus five cents a km for transport. 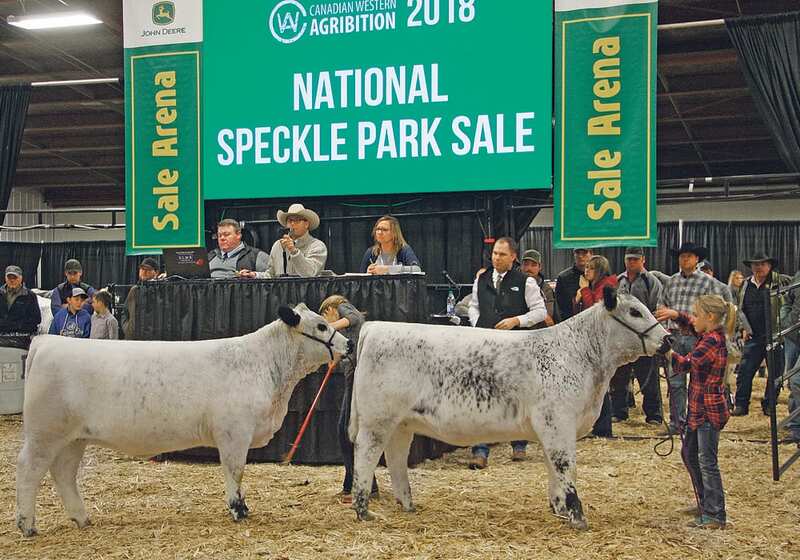 The Australians attended the national Speckle Park show and sale, which grossed C$337,200 on 34 lots.